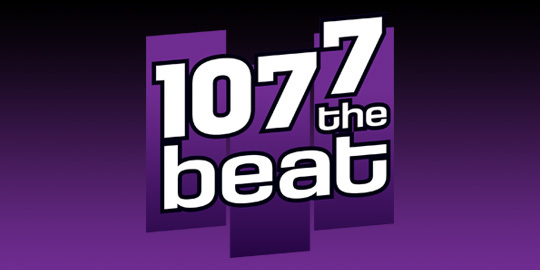 Welcome to 1077 The Beat! Check back soon for updates! 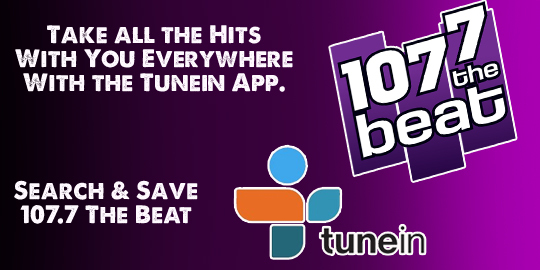 1077 The Beat on TuneIn: Take All the Hits on 1077 The Beat everywhere with the TuneIn Radio app. Just Search & Save 107.7 The Beat! The New Beat for Bend & Beyond. Playing All the Hits for Central Oregon.